It is equivalent to VULCAN TYPE7D SEALS, UNITEN 5 SEALS. All production processes are strictly controlled in accordance with ISO quality management system standard. 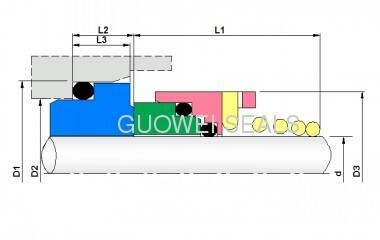 1.The seal product has a big range in application. 2.Rotating direction of spring is not limited. 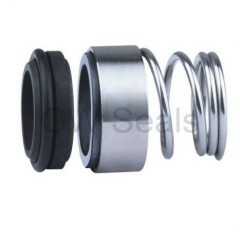 3.Mechanical seal is stable and reliable. 1. It is mainly used for mechanical seals in various pumps and reaction. 2. 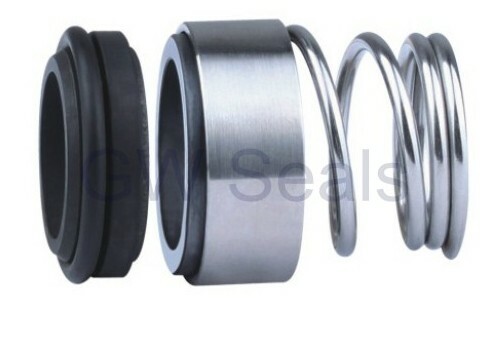 There is sliding end face seal in seal rings, and they are named rotary seal ring and stationary seal ring according different usage situation and effect. 3. We choose good materials and graphite material with good self-lubrication for this product. 4. We take full advantage of its good wear resistance, high temperature resistance, corrosion resistance, small coefficient of expansion and low friction coefficient. We sincerely welcome leaders and friends from all levels to our company to carry out inspections of our products and give us guidance. We will strive for the best to cooperate with you, pursue the eminence andevelopment.We warmly welcome all the overseas customers to visit our company for guidance. Sincerely welcome your cooperation!